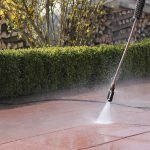 Norfolk Jet Wash Services | Pressure Wash Services Norwich, Norfolk. 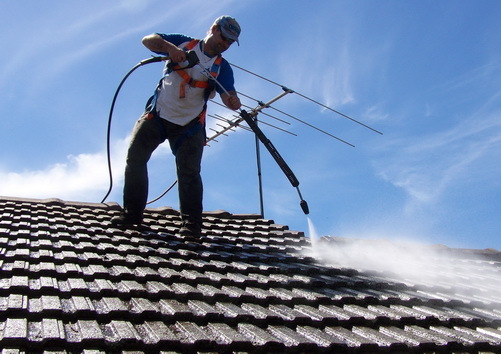 Roof and home pressure wash services. 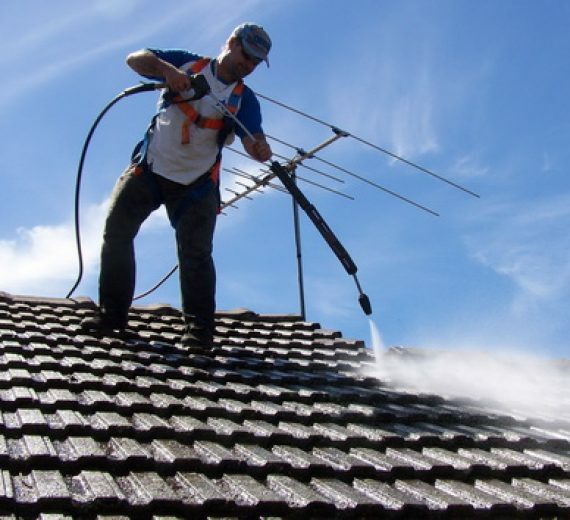 We will get your roof looking brand new! 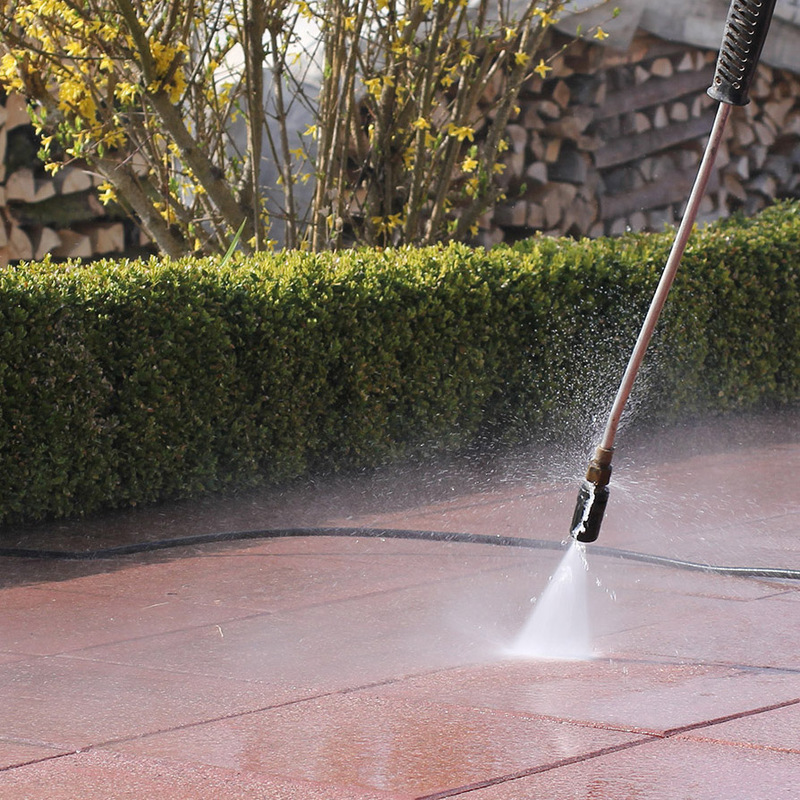 From driveways, pavements and patios Norfolk Jet Wash Services can restore and revive any outdoor surface. 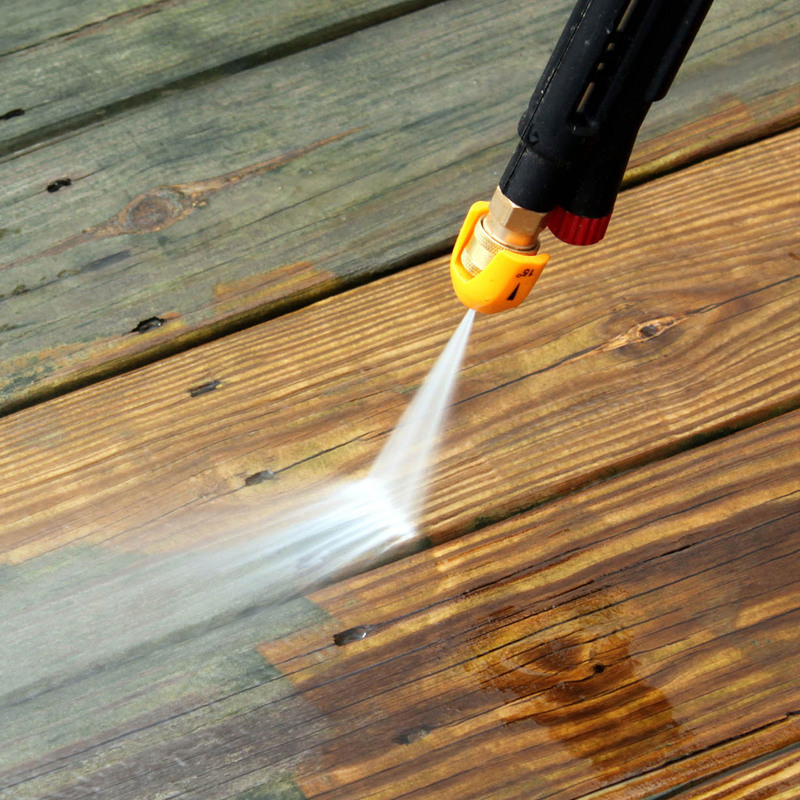 Norfolk Jet Wash Services can remove any unwanted ingrained and unsightly graffiti. 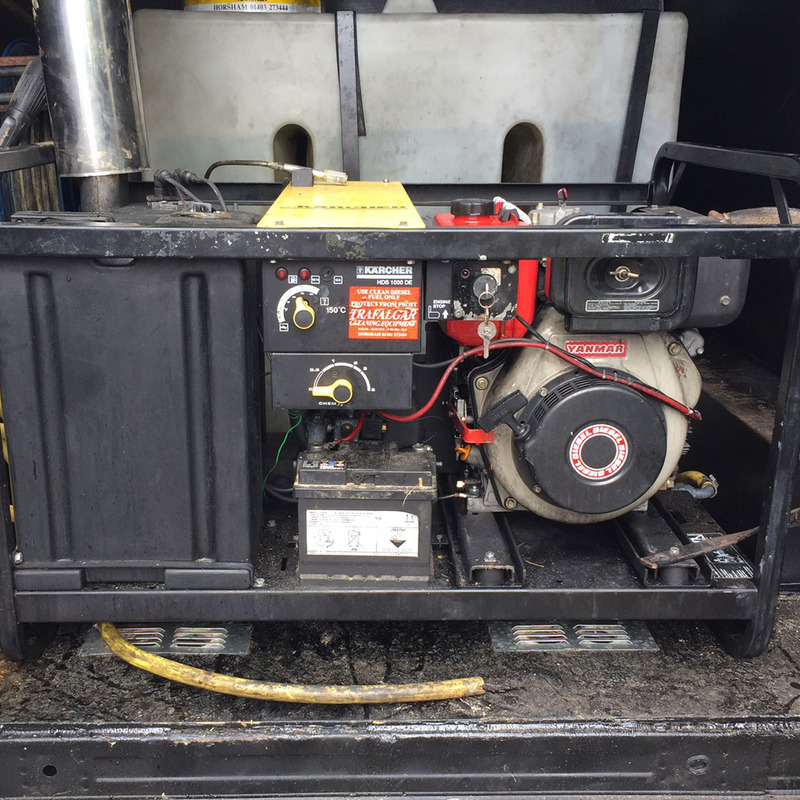 Our mobile Jet Wash Services include: Industrial vehcles like vans, lorries, trucks and of course boats and yachts. 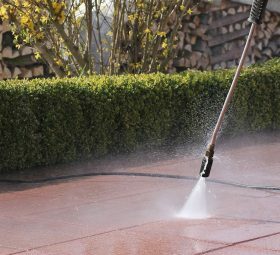 Pressure wash service for homes: Patios, driveways, fascia boards, decking and brick work. Including the removal of ingrained graffiti. As we are mobile, we are able to be with you when it suits you. Let us know when and where and we will be with you as soon as possible. 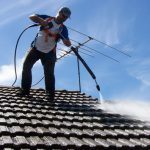 Whether it’s just cleaning graffiti off the walls or cleaning the entire office car park, we can do it with the greatest of ease. 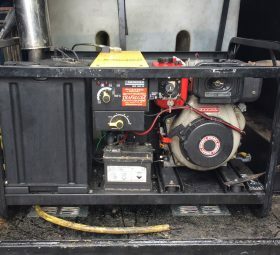 We can clean anything from heavy duty agricultural machinery, to petrol ride-on lawn mowers. With many years experience, Norfolk Jet Wash Services are able to clean everything from commercial to residential properties. If you would like a quote, or just have a chat on the phone, then please do not hesitate in contacting us. 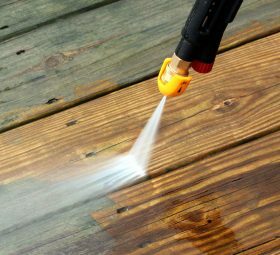 If you are looking for high quality pressure washing cleaning services then look no further than Norfolk Jet Wash Services. Norfolk Jet Wash services is a mobile service that can travel a 40 mile round radius of Norwich. 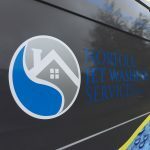 This is what our wonderful customers had to say about our mobile pressure washing services: Thank you all. 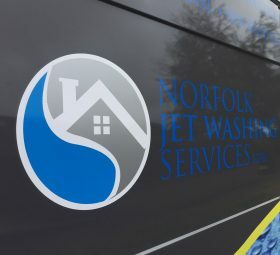 Great work from the guys at Norfolk Jet Wash Services. they brought a new lease of life to our patio and driveway. 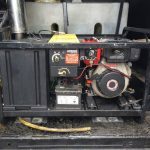 Thank you guys, fantastic service, very quick and extremely thorough. I would recommend them to anyone.